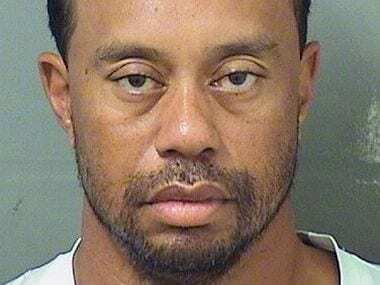 Tiger Woods was found asleep at the wheel of his car when he was arrested for driving under the influence but passed a roadside breath test, police records showed Tuesday. 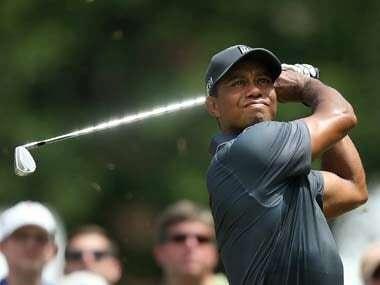 Woods blamed his arrest on a reaction to a mixture of prescription medication he has been taking, insisting in an apology to fans that alcohol was not involved in the incident. Gallacher, whose Dubai win 12 months ago was his first title in nearly a decade, skittered four bogeys on the front nine holes, but clawed back four shots after the turn in a gritty display to end on 272. 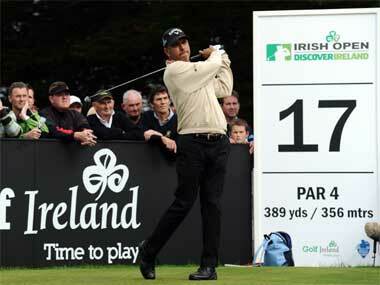 Kapur was the only Indian to fall inside the cut line as Jeev Milkha Singh (75-69) and Gaganjeet Bhullar (77-74) exited early from the tournament. 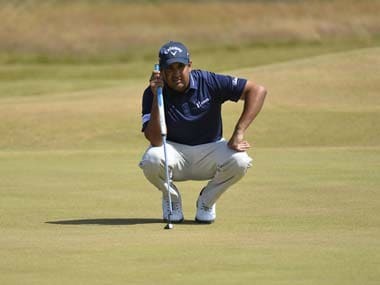 He rattled in an eagle at the par-five third hole with a 25-foot putt and picked up two further shots in a blemish-free round on the Majlis course. 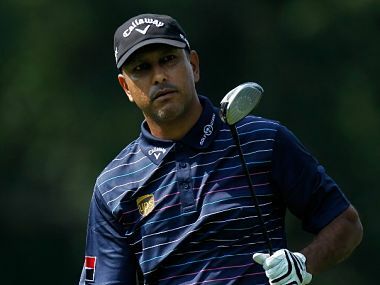 Jeev, who carded 68 in the first round, took his total to nine-under 135, to stay just three shots behind the leader, Richard Sterne, who birdied the final hole at Emirates Golf Club to secure a narrow one shot halfway lead. 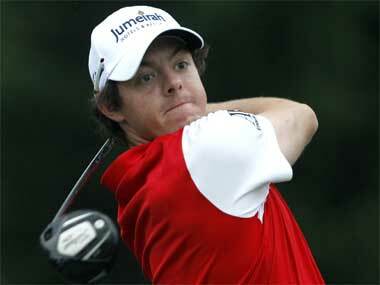 South African Richard Sterne shot the lowest round of his European Tour career with a 10-under 62, which was enough to give him a one-shot lead over Stephen Gallacher.